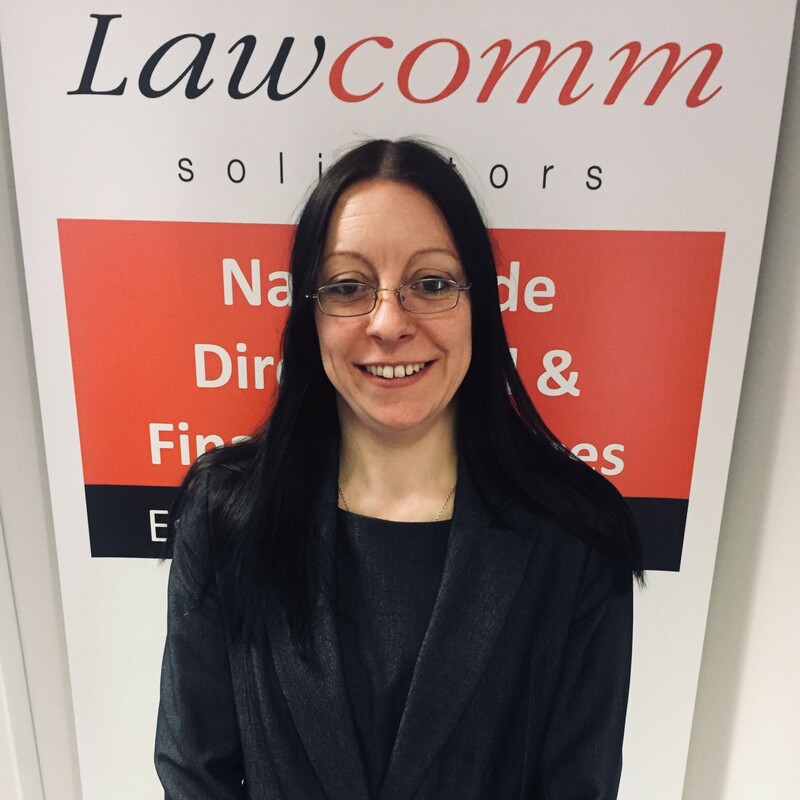 At Lawcomm Solicitors we take pride in providing a valuable service for first-time buyers, with separate specialist teams for New Build, Help to Buy, and Shared Ownership transactions, as well as catering for all other usual purchase methods. We were very proud to win the Award in 2018 but have been striving to improve our service still further. Our Award Winning service includes Fixed Fees, No Move No Fee Policy and Document Collaboration for clients and third parties. We also regularly attend customer facing trade shows including the First Time Buyer Home Shows to find out from prospective buyers what questions and concerns they have when purchasing new homes so that we are constantly improving our service with the aim of being one of the best conveyancing firms in the UK. We would really appreciate your support in the awards. You can vote by clicking the banner.